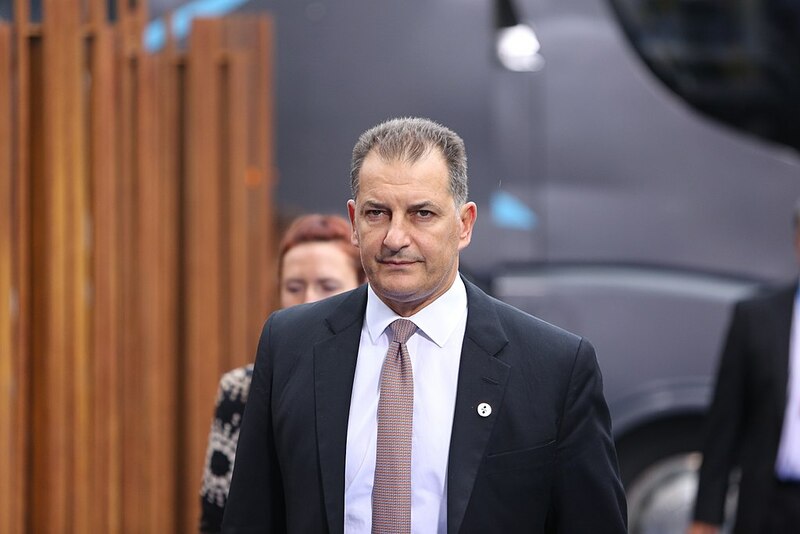 “We should always be optimistic because of the nature of these activities” said Giorgos Lakkotrypis, Cyprus’s Minister for Energy, in response to those raising the issue of the sustainability of the course of research off Cyprus, following the disappointment stemming from the latest drilling. “We are implementing much drilling which has little chance of being successful, in order to increase the overall prospects of succeeding in one of these activities” he added, stressing that “this is why we are attracting companies that take on major risk”. “I don’t want to say anything more about the result that could reveal what could happen when the second wave of drilling activity at the “Glavkos” site is comleted” said the Energy Minister, pointing out that final announcements will be made mid-February. In any case, the Cyprus government is urging patience following leaked information about the first wave of drilling undertaken by ExxonMobil at plot 10 of the EEZ. Giorgos Lakkotrypis explained that a lot of drilling is necessary before there can be successful results, regardless of whether Cyprus was initially “lucky” with plot 12 and the “Aphrodite” site. It is expected that a new drilling cycle will be launched by the consortium between Italy’s ENI and France’s TOTAL. This will be completed in 2020 and will include tests at the “Soupia” target of plot 3 which failed to go ahead last February due to the obstructive presence of Turkish warships. Failure to disclose data upon the completion of the first phase of research at the “Delphini” target was attributed to no gas reserves being found.